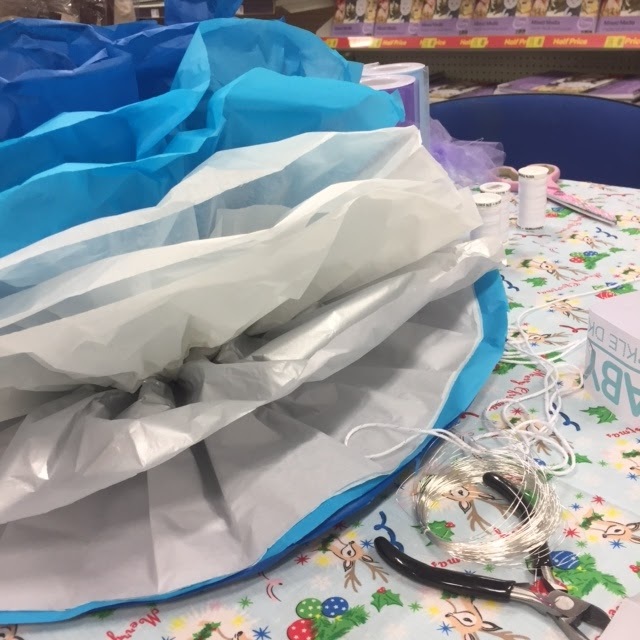 Just a quick post from me today, as I just wanted to write up a little something about my recent trip to Hobby Craft in Hull. A little while ago I was having a think as to what us Hull Bloggers could get up to next. As I don't really have the time at the moment to host a full meet up or event I wanted to put together something small. 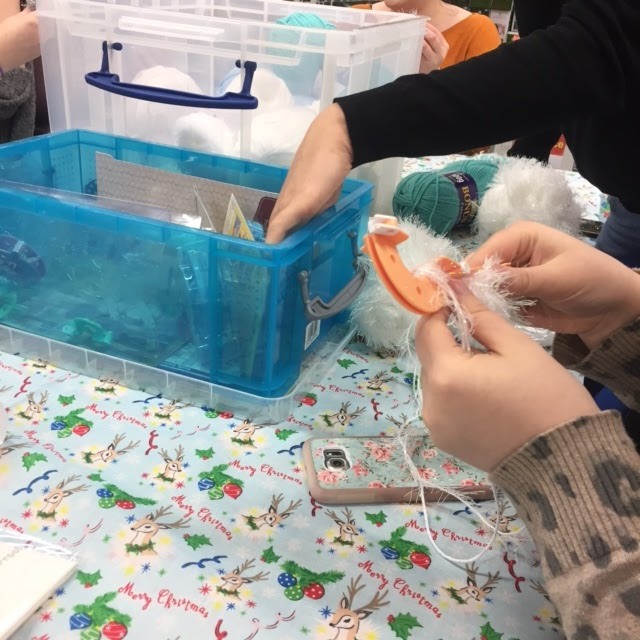 I got in touch with the local Hobby craft store and asked if they would be up for hosting us and putting on a little workshop. They loved the idea so I arranged the 'guest list' and they organised the event. 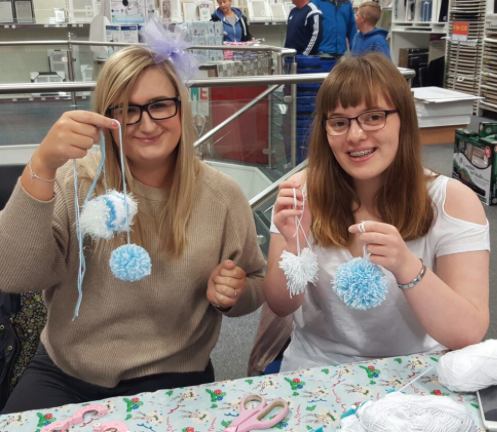 So one Sunday lunch time, a few weekends ago, me and a few fellow Hull bloggers went along to the store for a few hours to help create Pom poms! 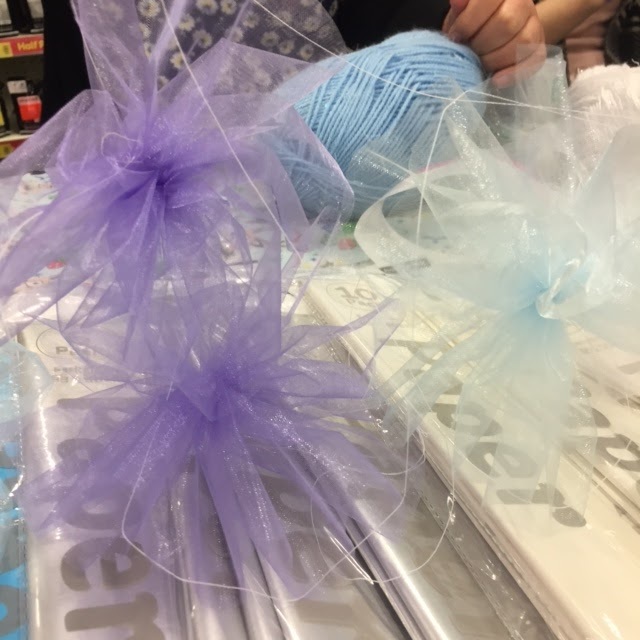 We where taught a few different ways of making them and then cracked on to create our own. It was so much fun as it was fairly relaxing, we all chatted and had a laugh, we even had a cup of tea and some nibbles. 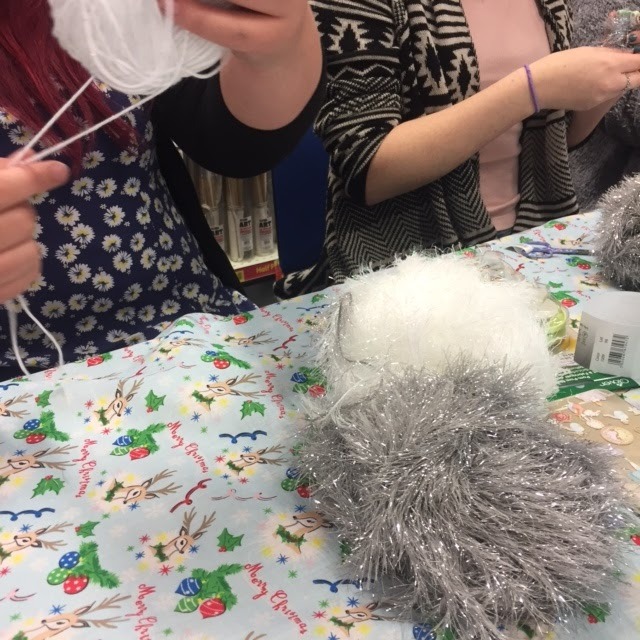 It was such a lovely afternoon and I learnt a few new skills too! 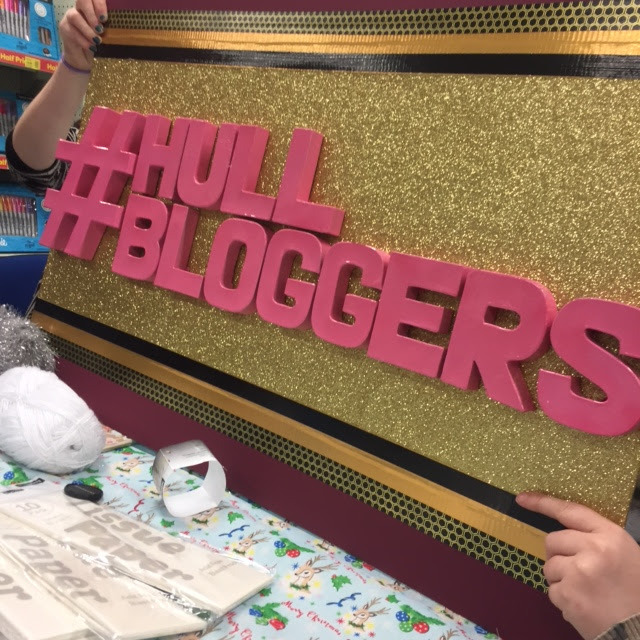 I would like to say a massive thank you to The Hull Hobby Craft store for hosting us and I can not wait to come along to some more in store demonstrations.